Learn how to end your opponents in style by using a finisher in Apex Legends. Apex Legends is the hottest new battle royale to hit the market, and it’s fair to say that it arrived with a truckload of style. There are plenty of flashy additions like giant leaderboards and Champion notifications, but the ability to use a finisher on your rivals is by far the most fun. 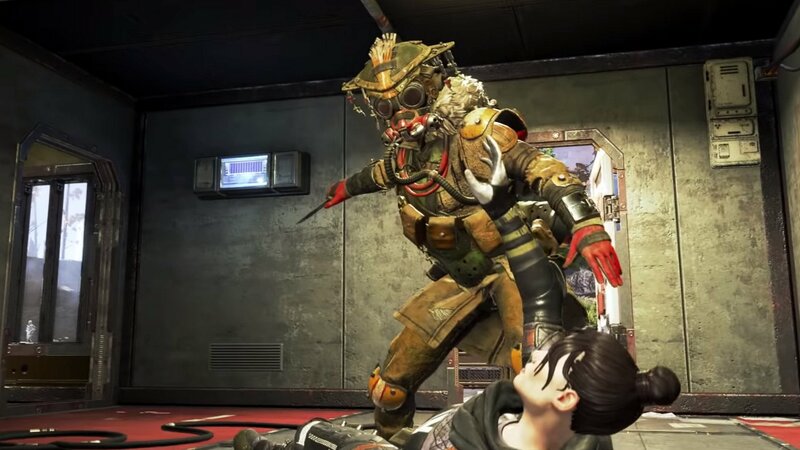 If you want to end your enemies in style, this guide will teach you how to use a finisher in Apex Legends. Finishers are special fatalities you can use to embarrass your victims and ensure they appreciate your majesty. You’ll know if you’ve ever had a finisher performed on you, as it’ll show as a short cutscene where your killer stands over you before finishing you in an often silly way. Performing a finisher is easy, but you first need to knock down your enemy. Shoot another player until they fall to the floor, then approach them and a button prompt will appear to let you use a finisher (the "use" button - that should be E on PC). Make sure you don’t shoot the downed player first or you might accidentally kill them. It’s worth noting that a player can only be knocked down if they still have teammates alive in the match. 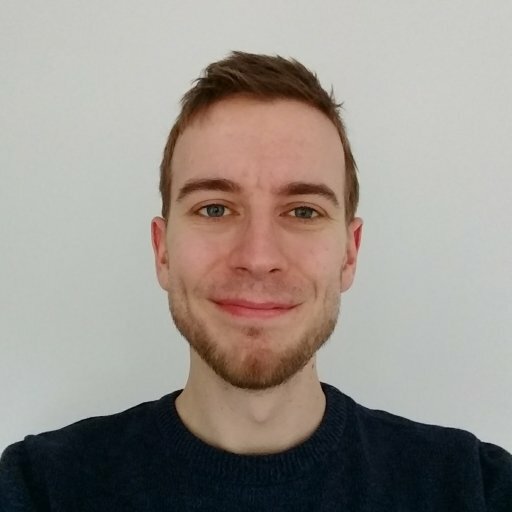 If you knock down everyone in a squad, or a player who’s alone, they’ll die immediately, wiping out the squad and removing the chance for a finisher. What this means is that you need to be careful when performing a finisher, as your poor victim likely has a teammate lurking somewhere nearby. You’re not invincible while completing it, and it’d be doubly embarrassing if someone came along and shot you in the side of the head while you lauded it over their pal. For that reason we recommend having a friend nearby while you show off. Plus it means they can appreciate your skills too! Each Legend has a unique finisher they start with, and there are plenty more you can purchase from the shop if you find you like them. As with the other cosmetic items, you’ll be able to unlock them through loot boxes too. Be sure to check out our other Apex Legends content while you’re here. We have more guides on the way soon and can answer important questions like whether or not you can crossplay between platforms!